Edinburgh Iron Man 2018 are you ready? If you have booked into Edinburgh Iron Man 2018 then don't let the bike position hold you back. 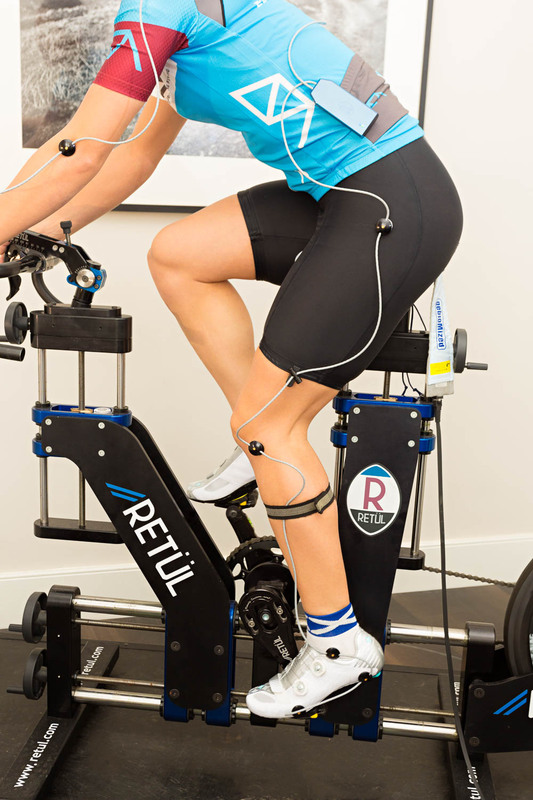 Last year our Tri fit service was used by triathletes from as far a field as India to improve their bike position, comfort, and performance and help them make the most of their event. There is plenty of time left before the event to get your position sorted and adapt to your new more powerful position!